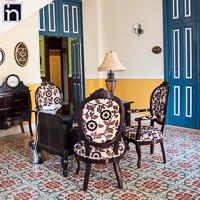 While it may appear petite with only 8 rooms, Hotel Encanto Real boasts plenty of character to match its larger rivals. 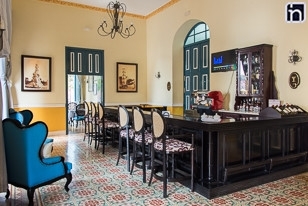 Guests at Hotel Encanto Real can have their every whim catered for at this charming boutique hotel.Within the main square of San Juan de los Remedios, guests at Encanto Real can enjoy both the rich history of this small colonial town as well as the white sand beaches of Cayo Santa Maria, offering guests the chance to savor the atmosphere of colonial cuba as well as enjoying the sun, sand and sea at one of the country’s most popular beach locations. 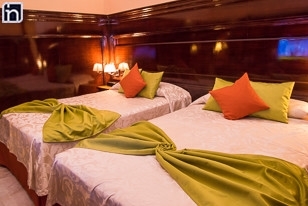 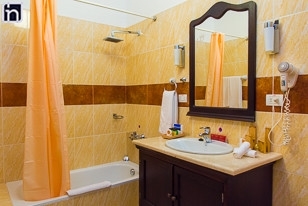 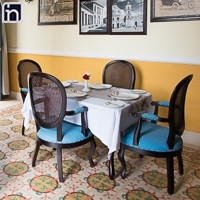 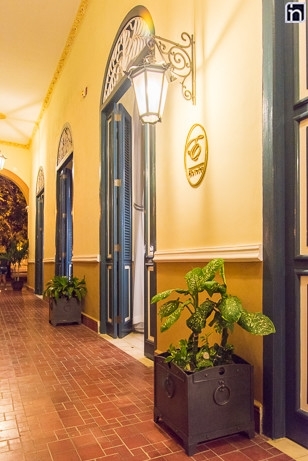 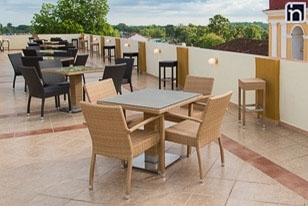 Although recently renovated, the hotel maintains much of its colonial architecture. 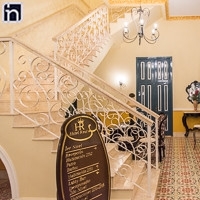 marble staircases, high ceilings, beautiful décorand a rooftop terrace offering views of Remedios are just a handful of features on offer. 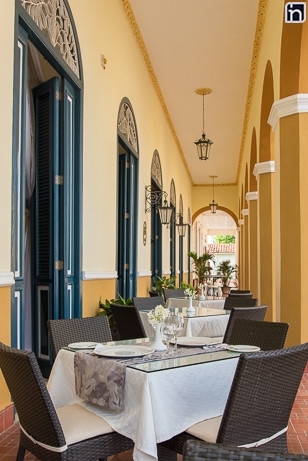 Encanto Real also houses its very own bar and resturaunt, but, should you choose to explore the town of Remedios in greater detail, a wide range of places to eat and drink can be found nearby. 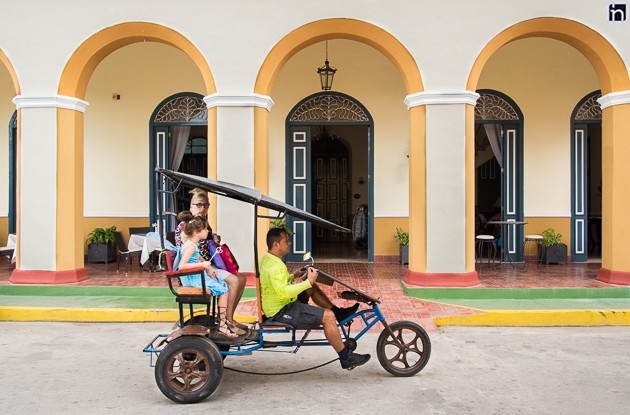 An array of nightlife is also offered by the hotel including evening entertainment where local people of Remedios are also encouraged to take part, giving guests an authentic taste of what the town has to offer.